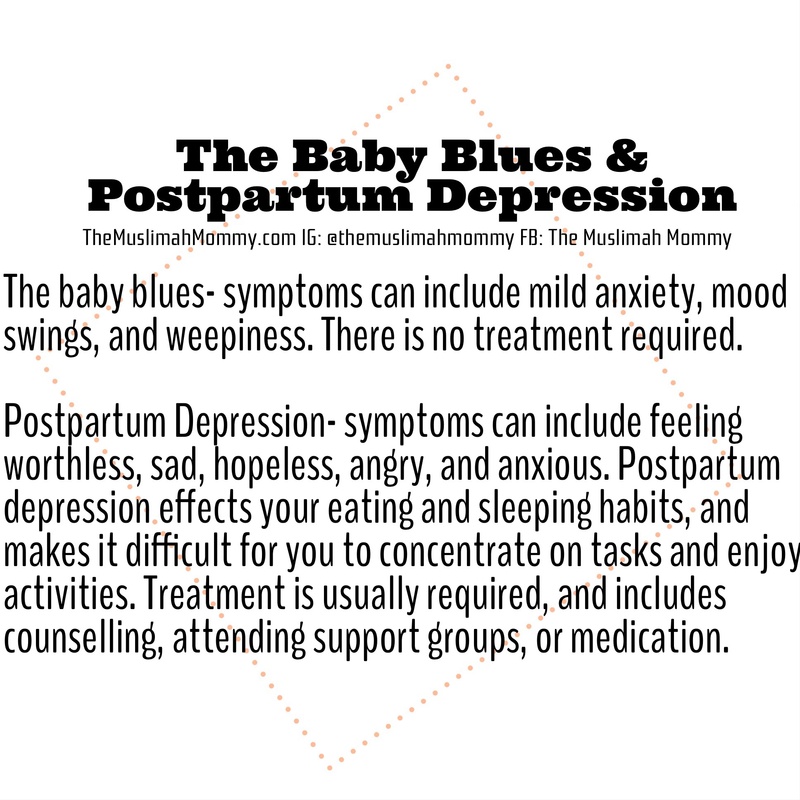 It’s important to distinguish between the baby blues and postpartum depression. The baby blues is much more common, and leaves mothers feeling overwhelmed by the sleepless nights, the crying of the baby, and all the changes that come with taking care of a newborn baby. It’s best to seek assistance from a loved one (your partner, a family member, or a friend) to help you out with the baby or even just to talk to them for support. Postpartum depression is more severe and can bring about feelings of anger and hopelessness. Loss of appetite and inability of sleep are other symptoms you may have. You must seek assistance via counselling, support groups, or medication.